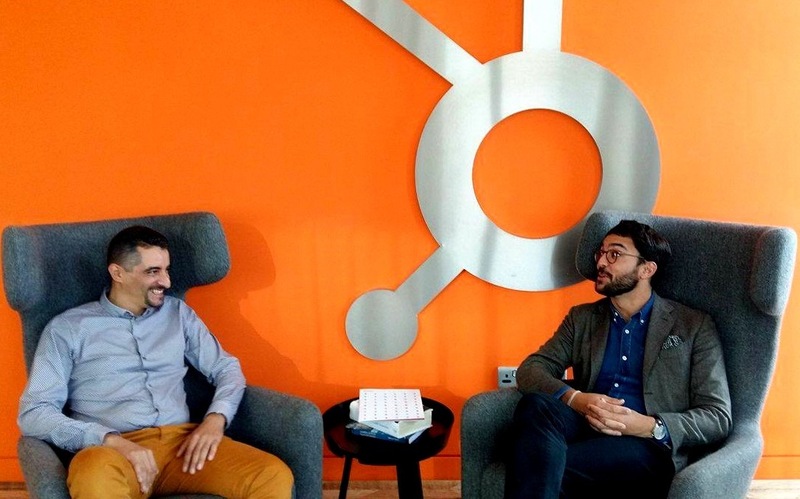 Partner Spotlights shine a light on some of our most successful HubSpot agency partners. 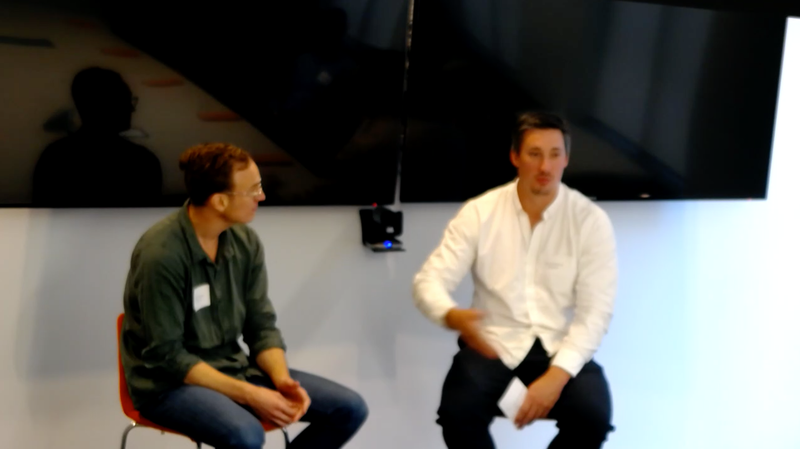 These marketing agencies have experienced real business change and growth since partnering with HubSpot. Each partner has a unique story to tell. We'll explore this as well as challenges they've faced and the results they've achieved since joining the Partner Programme. 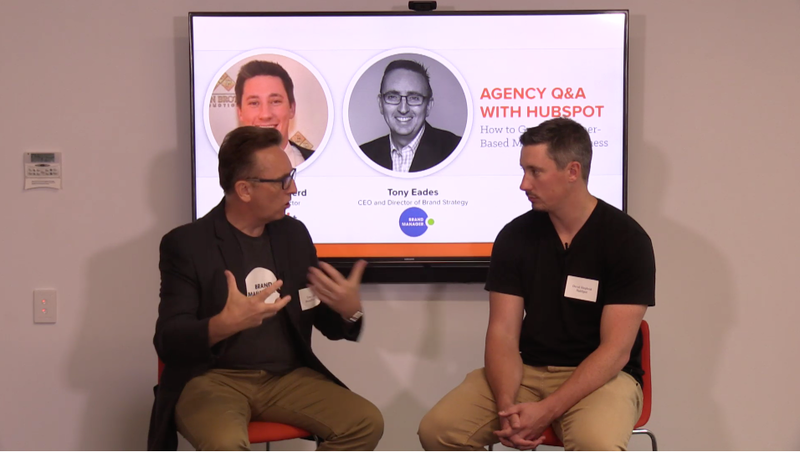 Tony Eades of BrandManager discusses how his business has grown as a result of the HubSpot Partner Program. 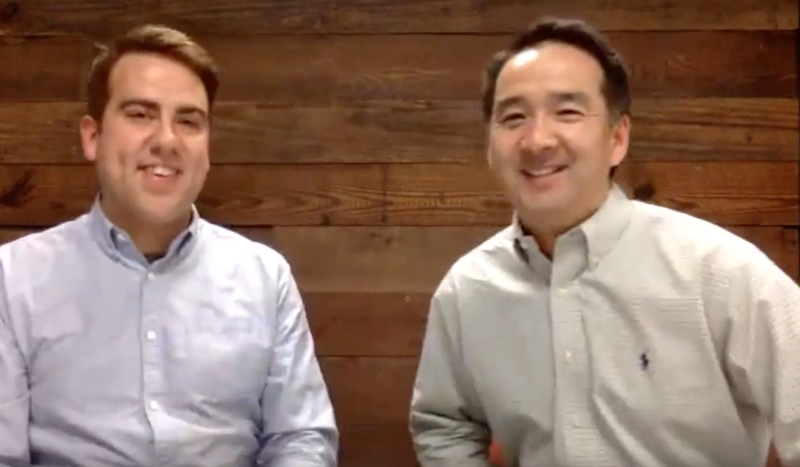 Find out how You & Co built a retainer-based marketing business with the HubSpot Partner Program! 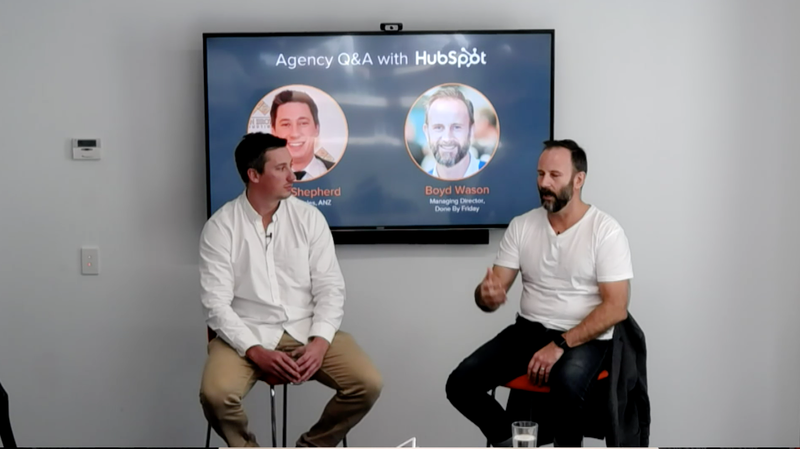 Done by Friday are one of the top HubSpot Partners in ANZ. Find out how they got there in this exclusive spotlight! 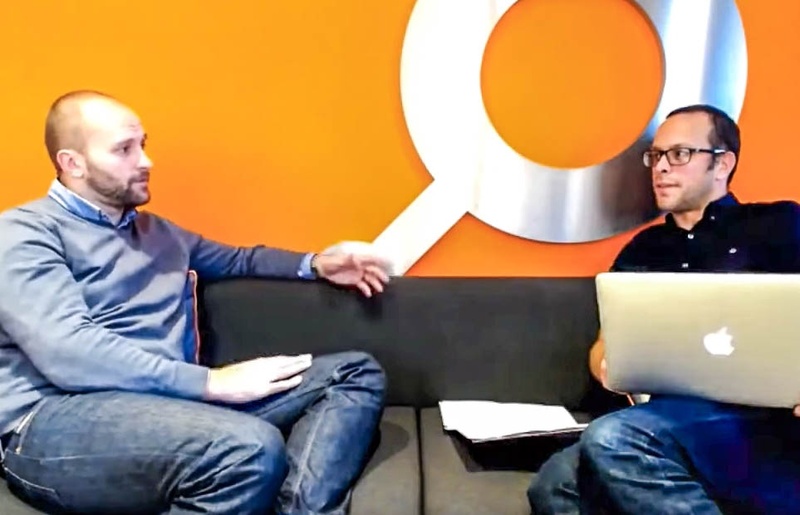 Learn how Crockford Carlisle supercharged their agency's growth since becoming a HubSpot Partner! 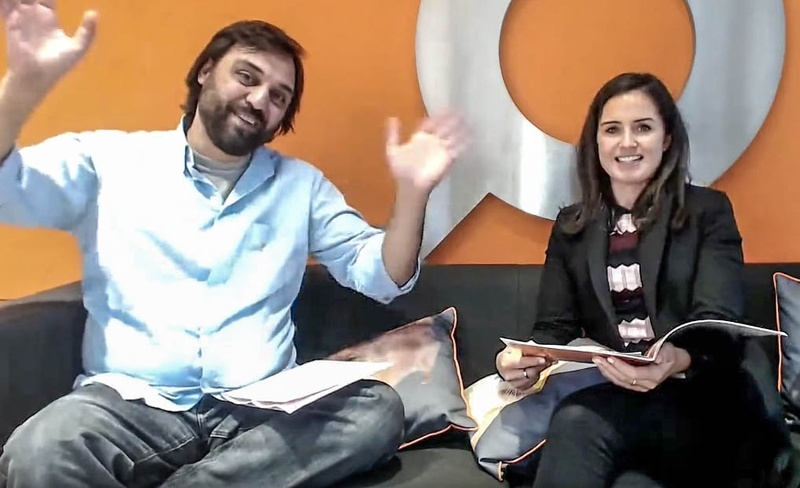 Caitriona y Juan hablarán sobre cómo la metodología inbound y el Programa de Partners de HubSpot han contribuido al desarrollo de A Small Job. This Spotlight is in Spanish. 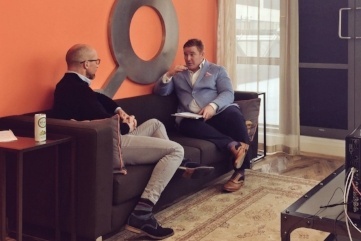 Join Evan Dean as he chats with Ed Heil around how the decision to specialize in conjunction with offering inbound marketing services has allowed StoryTeller Media to grow. 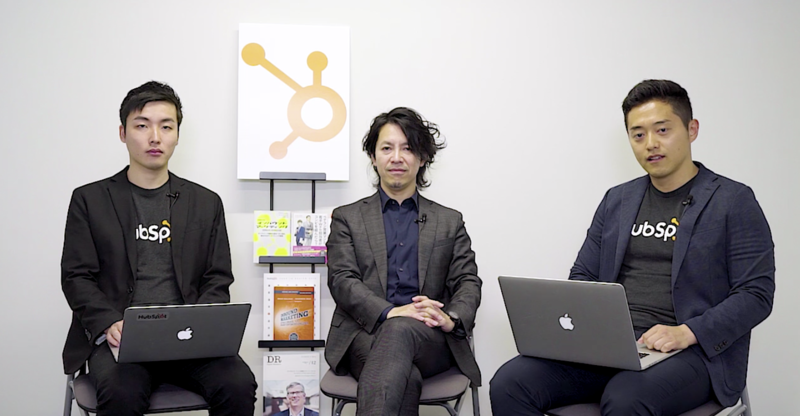 Tetsuya Shimizu, Akira Sugie and Shohei Toguri discuss how TurbineInteractive was built on Inbound Marketing with the HubSpot Partner Program and became the Gold Partner. Since signing up to the HubSpot Partner Program, ESM has increased its revenue by 3X, and today, 100% of its clients are on retainer. Copernic, an agency specialising in the property industry, joined the Partner Program just under a year ago and has seen unbelievable growth ever since. This Spotlight is in French. 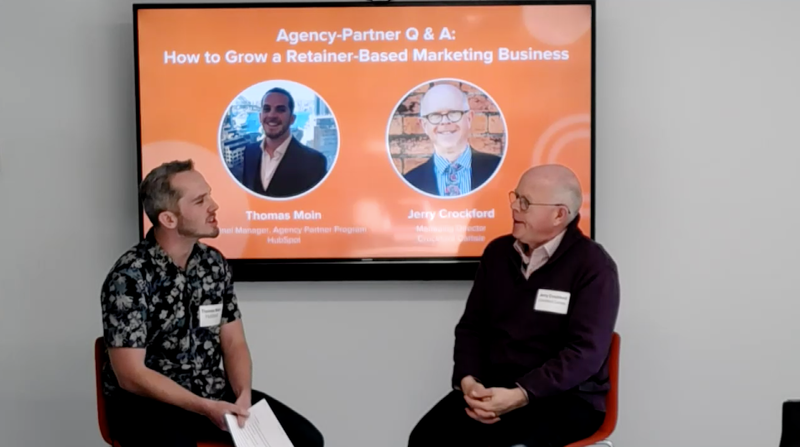 Since starting the partnership with HubSpot, the agency's leads have increased by 100%, and revenues from inbound marketing services now account for 67% of total revenue. This Spotlight is in German. 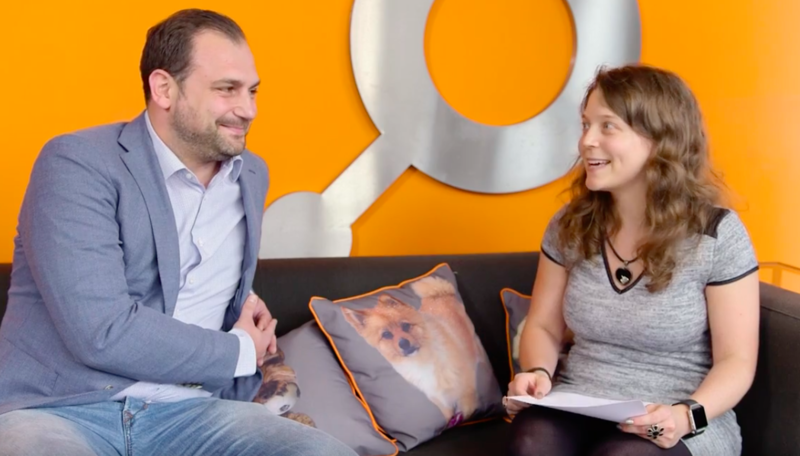 Find out how German HubSpot Partner TRIALTA generates 35 times more leads! 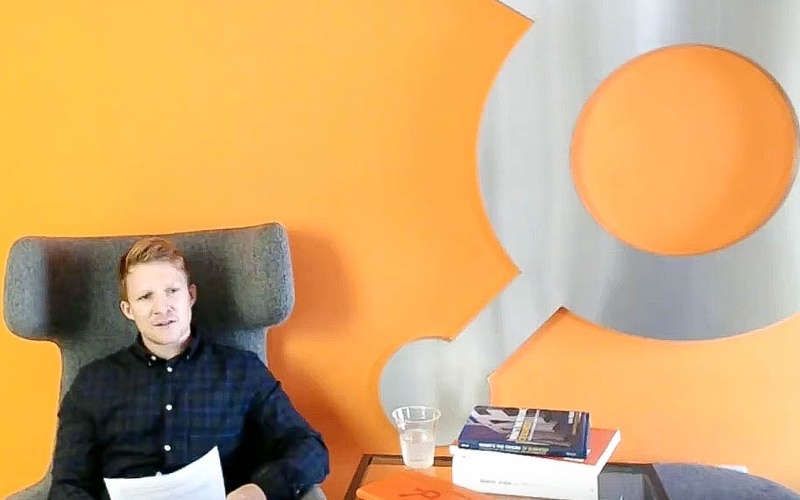 Stratenet have seen a huge amount of change and growth since becoming a HubSpot Partner. 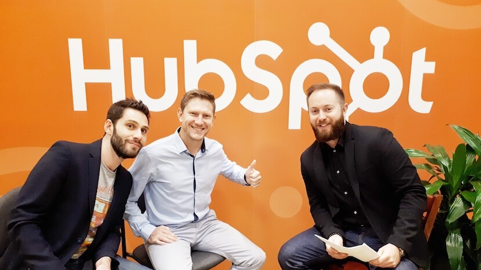 Find out how working closely with their Marketing and Sales advisors in HubSpot lead to this growth! 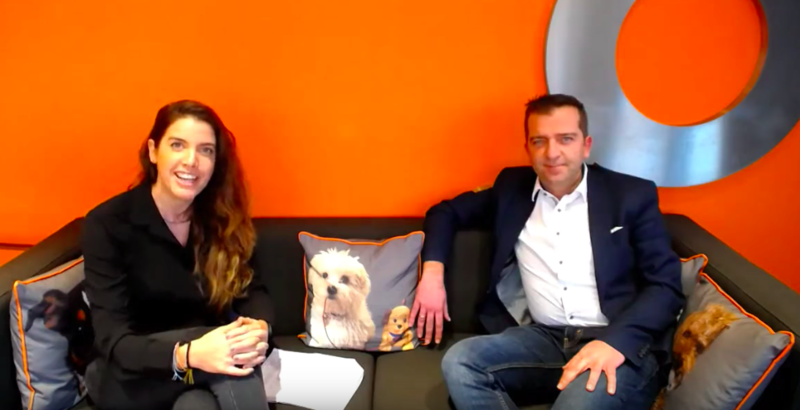 Rejoignez-nous pour une diffusion en direct afin de comprendre comment le programme HubSpot partenaire a favorisé le développement de l'agence NILE . This Spotlight is in French. 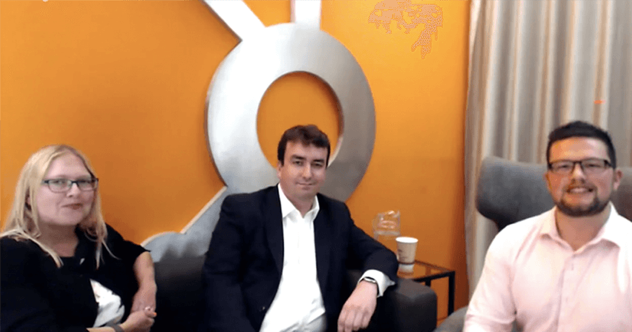 Watch Kieran O'Connor, Channel Account Manager with Ross Breckenbridge, Business Development Manager of B&V Creative, discuss how the HubSpot Partner Program has helped their business thrive! 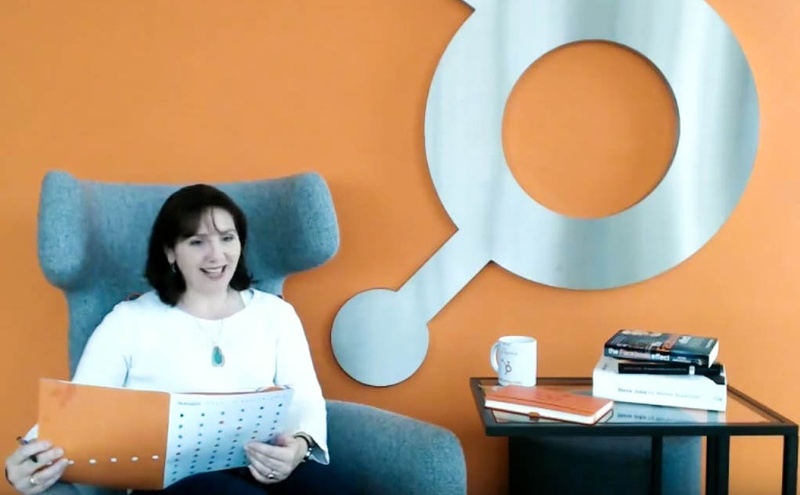 Sharen and Barbro discuss how discovering the inbound methodology and the HubSpot Partner Programme led to her founding her own agency and helped it flourish. 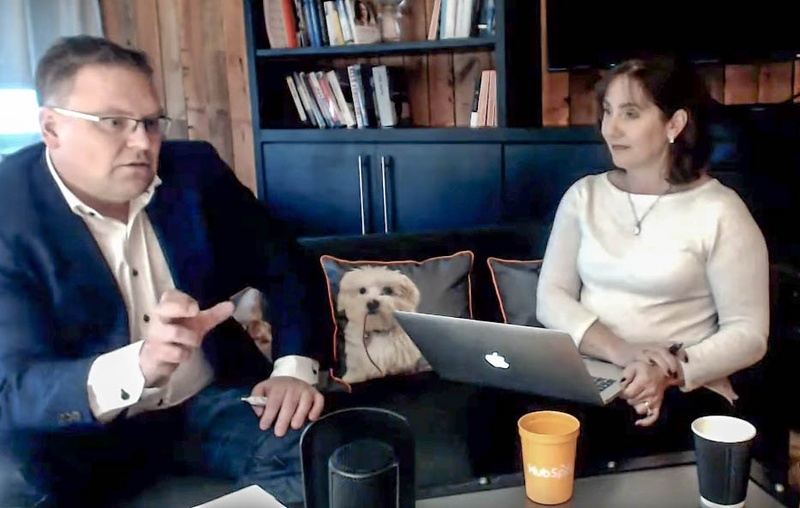 Discover how the HubSpot Partner Programme helped Finnish Agency Sales Communications Triple Revenue!